Metaphors and stories have been used for centuries as a method of healing, learning and guidance for parents and children alike. Here is my Wednesday Story from my never ending notebook and everlasting coloured pencil from Juliet Eccleston 🙂Parenting…just like learning to drive and here are the archives of my past stories to enjoy and pass on to your friends. “Taking a new baby home can be likened to driving a car for the first time. You see other people do it, you may even critique their style or approach or be in awe of their skill. You read up on how to do it and try to learn the important signs and signals. You have someone around when it’s new to you, but ultimately you’re the one at the wheel… you’re responsible. Initially the feeling of that much power in your hands and responsibility can be incredibly daunting, but bit by bit, the signals become so familiar that you don’t even need to consciously think about what they mean. 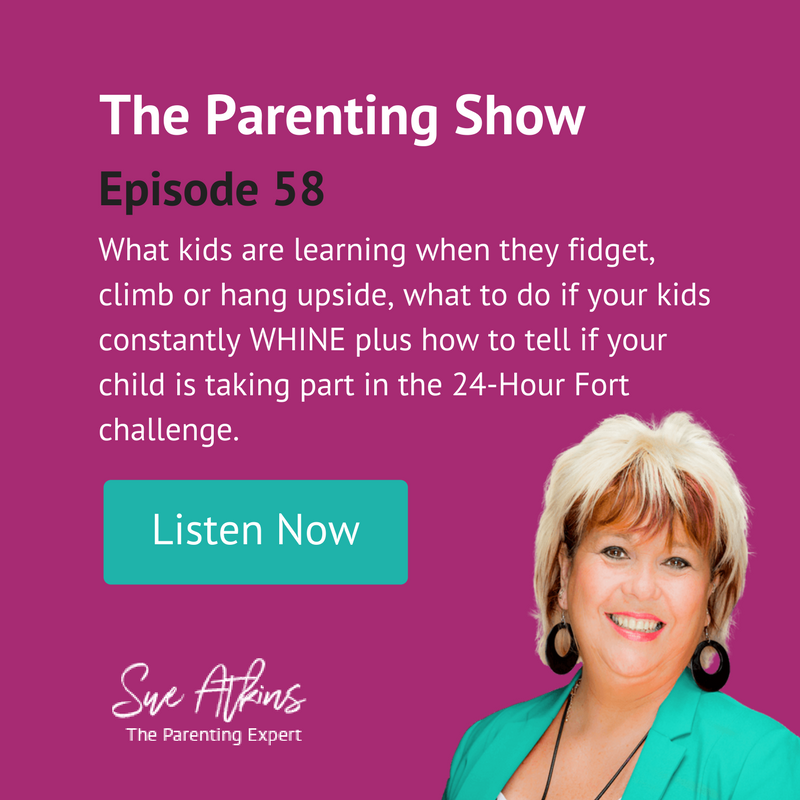 SAPS35 – Does middle child syndrome exist and do the Royal Family need to worry about it, Morning Sickness Tips & What To Do If Your Child Gets Lost. The Cornflake Rush Hour !